When I Learned the Sacrifice This Dad Made, I Was Sobbing. 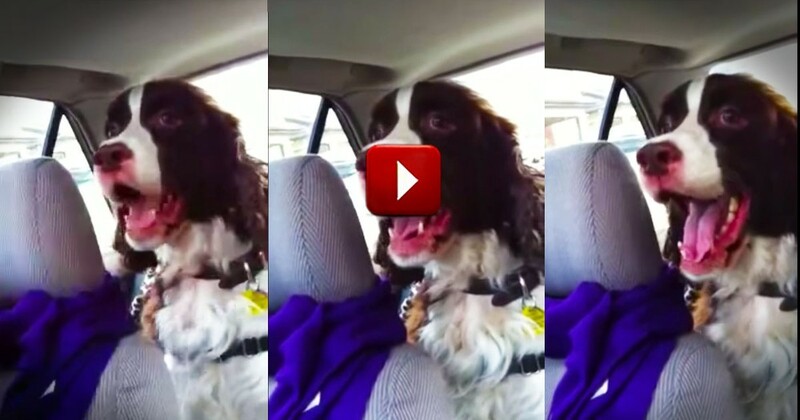 You've Got to Hear This Story! A priest gets a call to deliver last rights and tragically learns it is for his own dad. 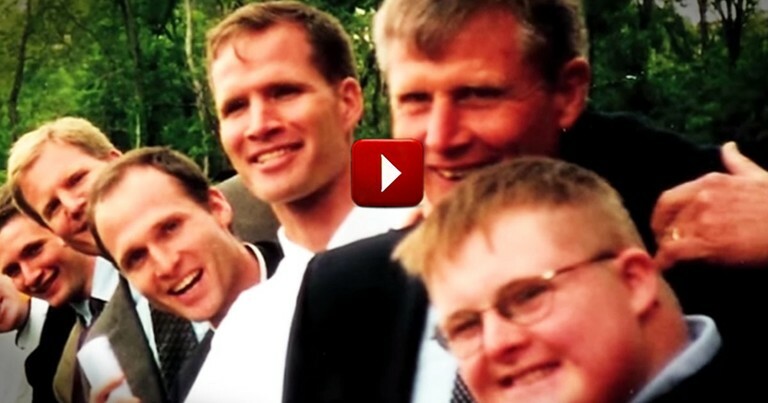 This Godly family's story is so moving!